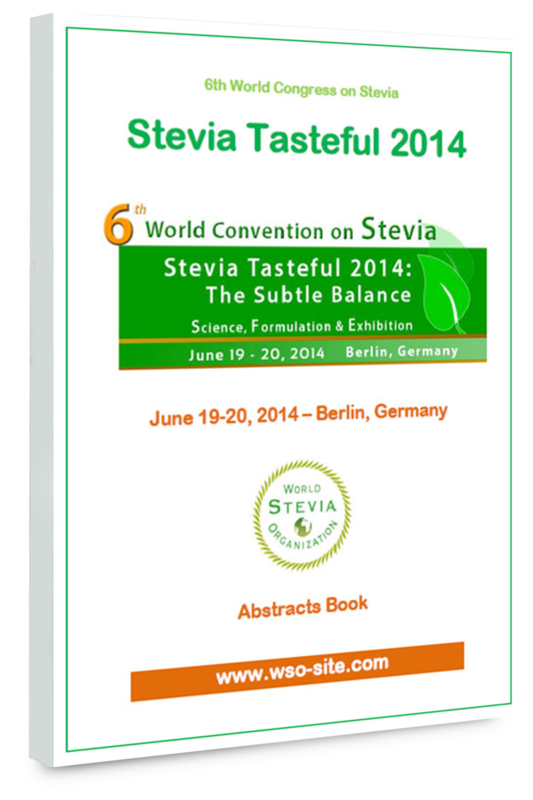 The World Stevia Organization (WSO) is committed to respecting your privacy. Information collected on www.wso-site.com is for WSO purposes only, an we do not distribute this information to third parties. www.wso-site.com were created and are hosted by Conoha.jp in Japan. www.wso-site.com contain forms that may requires users to sign in or to provide contact information (eg, name and email address). www.wso-site.com have security measures in place to protect the loss, misuse, and alteration of the information under our control. www.wso-site.com contain links to other websites. The WSO is not responsible for the privacy practices or the content of these websites. 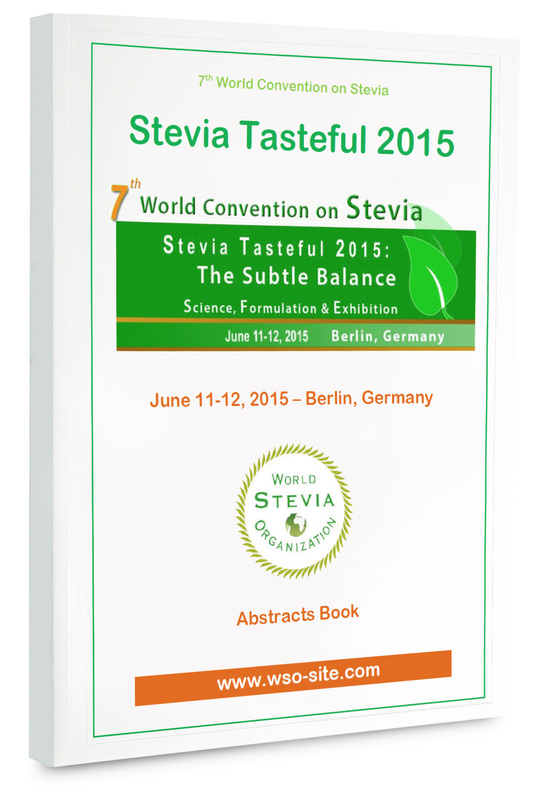 The WSO will use visitor contact information obtained from forms to send visitors mailings related to the WSO, Stevia and Health, Food & Beverages formulation and effects on taste. Users may opt-out of receiving future mailings. Contact and demographic information from surveys or mailings are used to send information about the WSO and to analyze website use and mailing effectiveness. Information collected through surveys or forms may be used to enhance WSO services, such as conferences or other educational events. Cookies are used to track information to enhance the user experience. This information is kept confidential within the WSO.